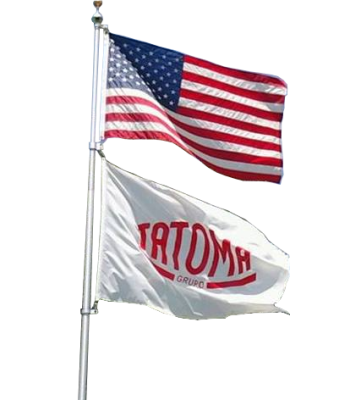 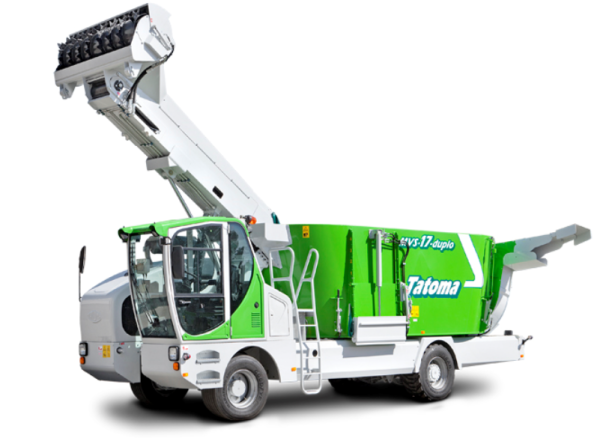 Tatoma has been manufacturing Self-Propelled mixers since 1988, so we have a lot of experience with them. 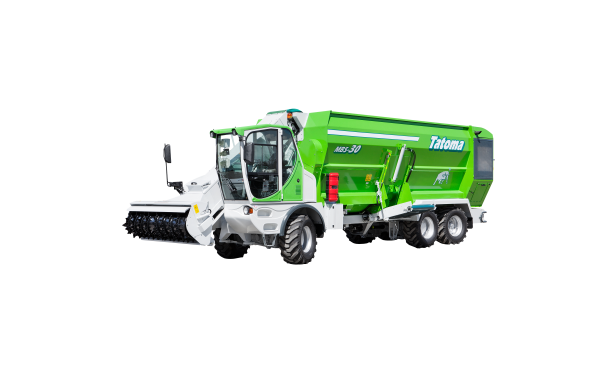 Totama specially designs each self-propelled mixer for your individual farm needs. 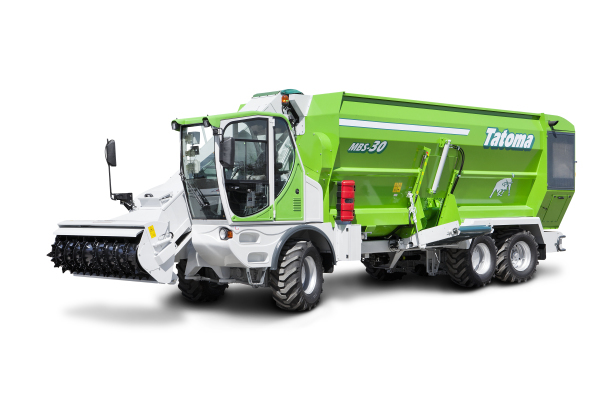 There is not a one size and type fits all in the self-propelled mixer world.